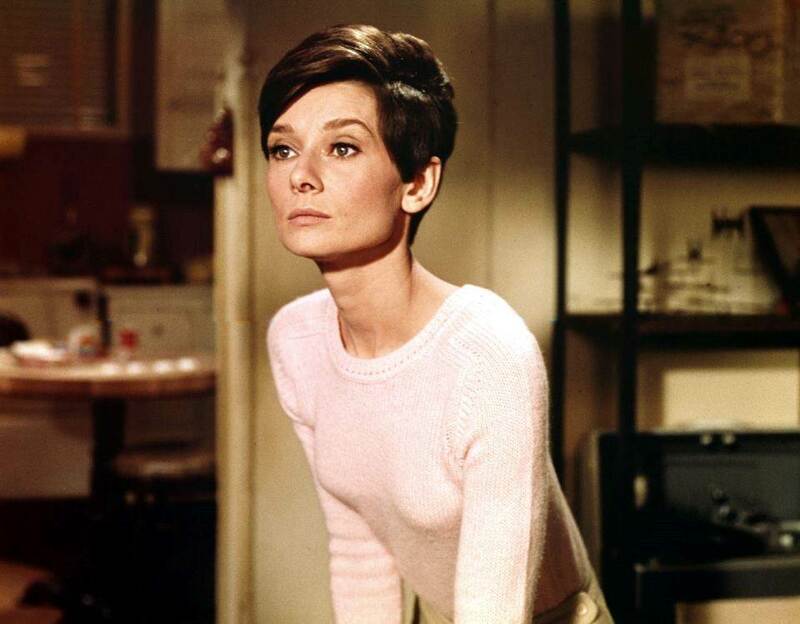 Wait Until Dark is an innovative, highly entertaining and suspenseful thriller about a blind housewife, Susy Hendrix (Audrey Hepburn) learning how to live in a sighted world, and Roat, a psychopathic killer. Susy's life is changed as she is terrorised by a group of criminals who believe she has hidden a baby doll used by them to smuggle heroin into the country. Dim the lights, check the door's chain lock, and brace yourself for a chiller as polished as the steel of Roat's blade.